I've seen a lot of posts on Facebook recently and pins on Pinterest about loosing weight. Most of us want to do it, but don't get it done for a bevy of reasons. Motivation sometimes difficult to come by. 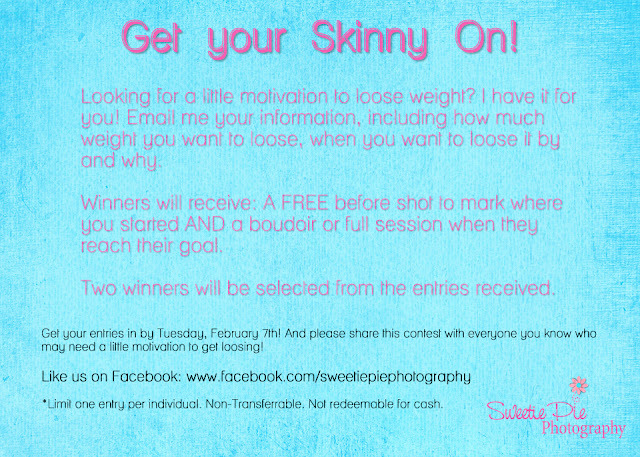 So I'm going to give 2 lucky winners a little extra motivation to get their skinny on! If you would like to loose some weight (a little or a lot), fill in the form below completely. Be sure to include your name, age, current weight, goal weight, the date you wish to reach your goal weight by (let's make it reasonable and healthy please) and reason for wanting to loose. A before shot so they know where they started at and can remember why they don't want to go back there. 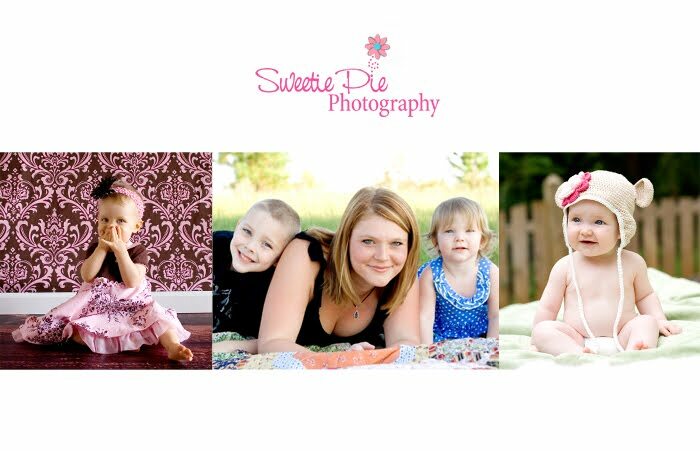 Then after they've reached their goal, they will receive a FREE boudoir or full session to showcase their transformation. Entries must be received by Tuesday, February 7th. Just fill in the form below to enter! 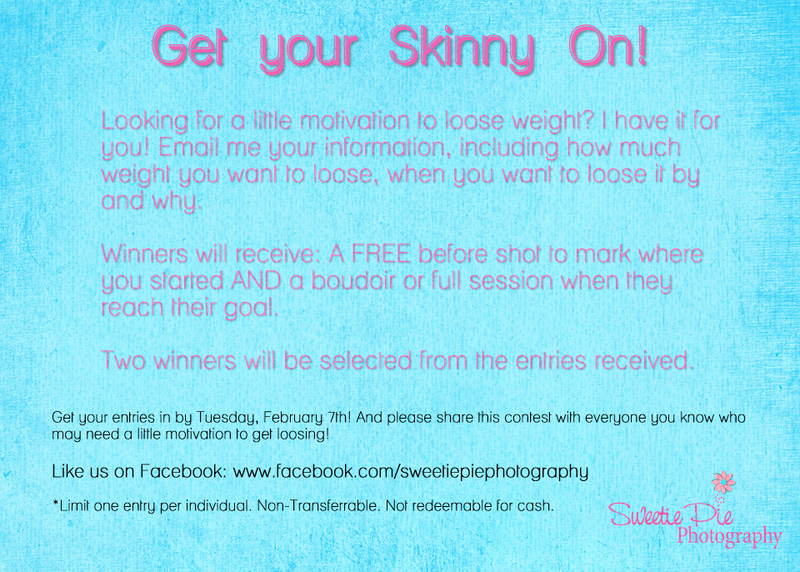 Please share this contest with all of your friends who may need a little motivation to get the weight loss rolling too!